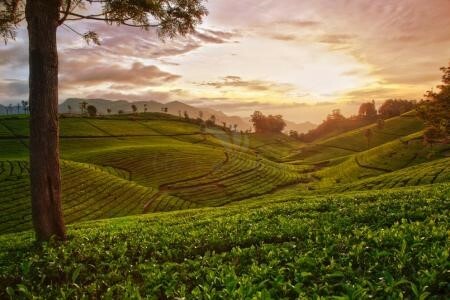 Coonoor capitalizes on the beauty of the Nilgiris, being the second largest hill station in the Hills. 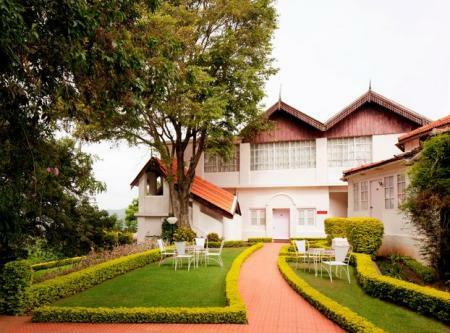 The sheer exoticness of the hills will engulf you, with towering trees and rolling plantations. The cool breeze only encapsulates you further. By the end of your visit, leaving and going back home becomes a herculean task. Enjoy the savory dishes offered by the street vendors, and the various types of cheese that are made here during your stay! 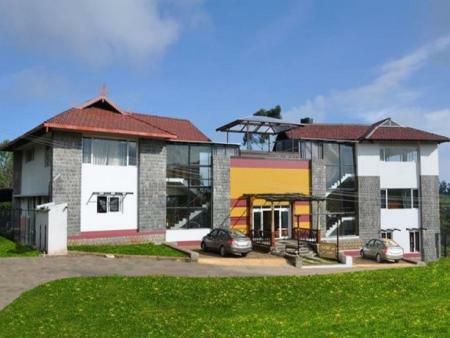 Due to its convenient location and mesmerizing views of the Nilgiris and tea estates, Sunvalley Homestay is a popular choice for those who want to escape the city madness. 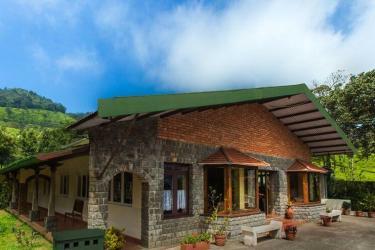 Barbeque, trekking, sightseeing tours and other amenities are also available on request. 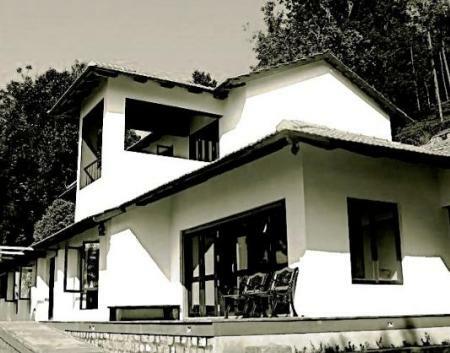 Whether for a getaway, a romantic outing or a business meet, this quaint resort has a lot to offer with its old world charm and hospitable staff. 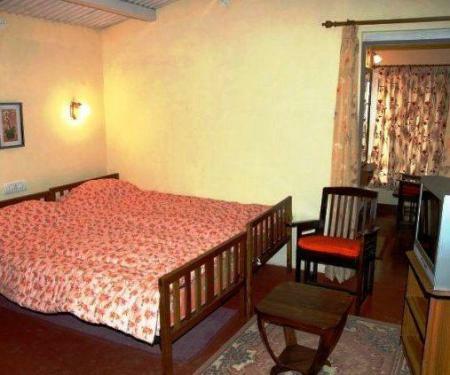 Located at about 1 km from the Coonoor bus station and close to other popular destinations, Bella Vista is a luxurious and comfortable homestay which also offers a well-equipped spa facility along with other amenities to make your stay memorable. 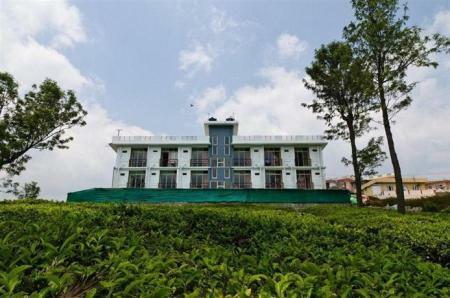 Surrounded by tea plantations and 3 kms away from the famous Sim's Park, this 4-star property has a lot to offer including a spa and wellness centre. 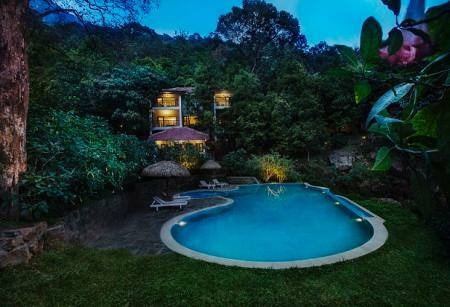 As the name suggests, Farview Mountain Resort offers breathtaking views of the surrounding mountains and also has a wide range of amenities including a whirlpool tub, a spa and a fitness centre. 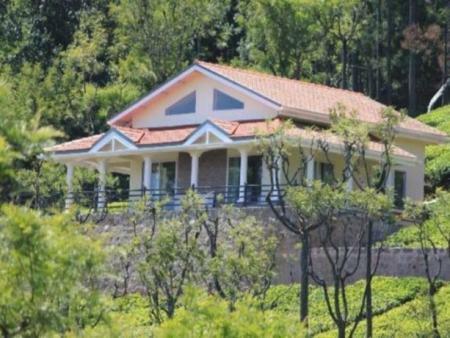 Set amidst the Nilgiris and overlooking the tea gardens, Misty Meadows is about 5 kms from the heart of Coonoor. Th rooms here are spacious and open into a private balcony-perfect for a relaxed getaway! Sim's Park: Established over a hundred years ago by Mr. J D Sims and Major Murray, this park is also Coonoor's most famous botanical garden. It hosts a fruit show every summer, and yet, tourists and locals flock the place year round. Lambs rock: On the way to Dolphins Nose, some 8kms from Coonoor is Lambs rock, offering a fabulous viewpoint of the plains below as well the rollings hills, and the nearby plantations. Droog Fort: Once an outpost of Tipu Sultan, Droog Fort now lies in ruins, with just one wall left standing. 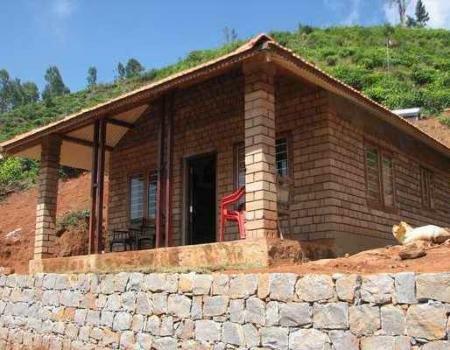 Tourists reach here either by trek or drive, roughly 15kms away from Coonoor. Trekking: There are trekking and hiking opportunities near Dolphins Nose Viewpoint. The view itself is panoramic and picturesque. 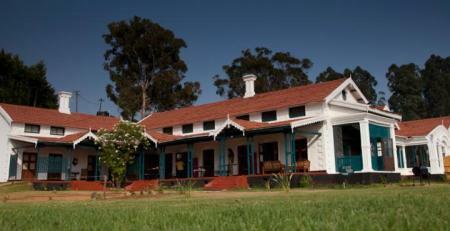 The rolling hills, aromatic plantations and beautiful clear skies just take the cake. Dolphins' nose is roughly 15kms from Coonoor. Picnic at Laws Falls: Laws Falls is a popular picnic spot and sightseeing spot in Coonoor. Enjoy the sounds of gushing waters and chirping birds as you unwind near the waterfall. 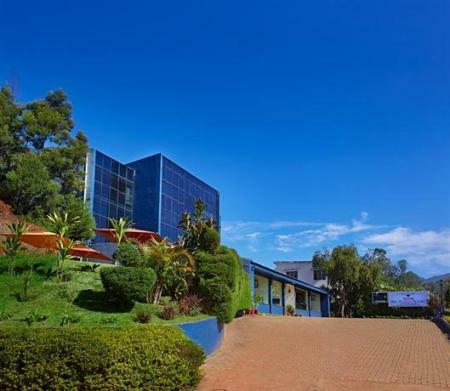 Tea Factory Tour: Take a tour in the aromatic Guernsey Tea Factory, assisted by a guide. 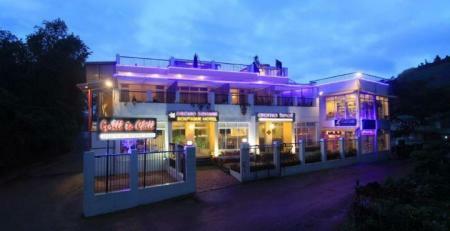 Mostly Tamil cuisine, most restaurants here serve South Indian food. The street food comprises bondas and vadais, made on the spot. Find street vendors near Sims park, or dine at Dragon Restaurant at Bredford. Buy all sorts of exotic cheeses made by Acres Wild Cheesemaking Farm, from Nilgiris Store or Bakers Junction. Also buy Honey, Jams, Preserves and Tea. Locally carved teak artifacts and furniture are available at a little shop called Vriksh. Climate: Although the climate is comfortable throughout the year, the winter season, between October and February is the best time to visit for sightseeing activities. Connectivity: Do enquire about mobile connectivity with your place of stay before visiting. 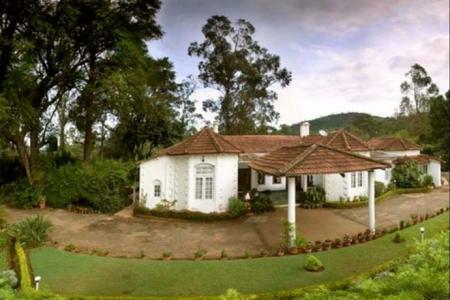 Trivia: Coonoor is the second largest hill station in the Nilgiri hills.